Rosé trend not for you? 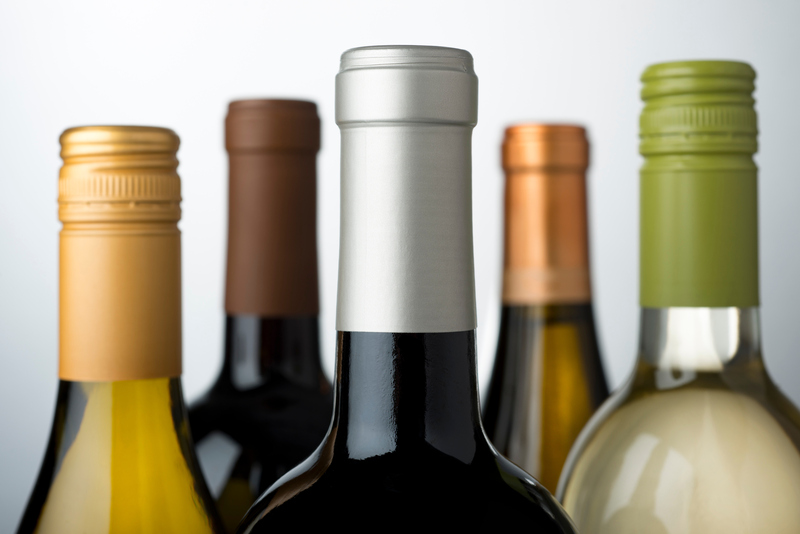 Don’t worry — the latest in new, fancy wines might just be more your style. It’s true: Black wine exists, and it’s perfect for anyone who loves hopping on the latest boozy trend but simply cannot stand to look at another pink drink. To be completely honest, as the Washington Post points out in its review, black wine is actually just really dark red wine, but it totally looks black, which is good enough for your Instagram. It’ll look red when you swish it around your glass, but the wine itself will seem black — and it tastes pretty similar to red wines you may have had before. As with any wine (or any drink, really), the kind of black wine you buy determines the flavors, which run the gamut. Whether you’re into sweet drinks or savory, there’s something for you. Traditionally, black wine is made from sapervari grapes, and sometimes, this wine even tastes like blueberries. If this even sounds remotely interesting to you, give it a try. Plus, it looks really cool. Can we talk about this? You can be edgy and drink wine at the same time, everyone. This is proof. If you want to try out this trend without investing too much money into something you’ve never had to drink before, there are plenty of brands that sell black wine inexpensively. You can grab this bottle of Stella Rosa for under $12, and it promises a fruity taste. Plus, you can get all emo while you drink it. Rosé may not be dethroned quite yet, but black wine may just give it a run for its money. Dark times call for dark wine, right?